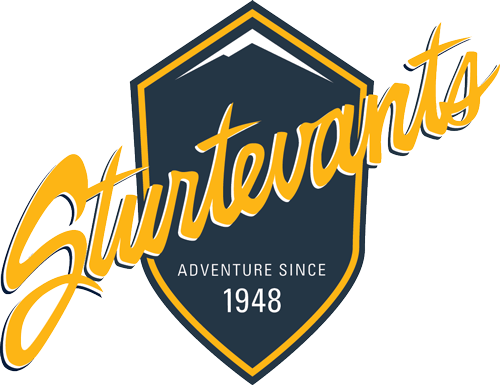 Sun Valley Mountain Guides (SVMG) offers trail shuttle services departing from Sturtevants. The Sun Valley Mountain Guides Shuttle Service offers shuttle runs daily to the best hiking and biking spots in the valley. Our shuttle routes include Greenhorn, Pioneer Cabin, Corral Creek, Baker Creek, East Fork, Oregon Gulch, Galena Lodge, and more. Read about our drop points. With our two vans (14 and 9 passenger), SVMG can handle multiple groups as well as custom bookings available daily. 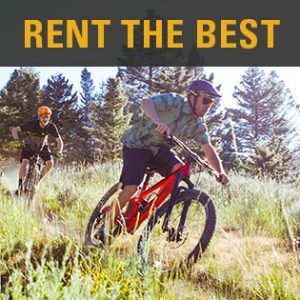 SVMG Shuttle Service makes it easy for you to get to the most popular and even the more remote hiking and biking destinations in the Ketchum area. Sun Valley Mountain Guides Shuttle Service from Sturtevants of Sun Valley on Vimeo. *Rates require a 4 person minimum. Groups of 10-14 receive a 20% discount. Custom Shuttles – SVMG can provide shuttles to the majority of State, County, and Forest Service Roads and Trailheads along central Idaho’s Highway 75 corridor. Some popular points include Deer Creek, Dollarhide Summit, Fox Peak, Trail Creek Pass, Galena Pass, Hyndman Creek, 4th of July Creek, Pole Creek, Williams Creek, Boundary Creek, and Casino Creek to name a few. Call 208-726-4501 for pricing or to book your shuttle. Sawtooth Valley and Stanley Basin – Shuttles available! Call 208-726-4501 for pricing or to book your shuttle. Call 208-726-4501 for shuttle info and booking options!